Avancept – Technology companies should use their Intellectual Property Assets as tools for increasing overall corporate profitability. There are, of course, a multitude of ways to employ these assets. But if IP Assets are not being used there’s almost no reason to go to the expense and trouble of obtaining and maintaining them. In extreme cases, stockholders may accuse company boards and their managers of wasting corporate assets if the IP Assets are not employed in an appropriate commercial sense. We have spent many years helping companies of all sizes develop and execute plans for assuring that their IP Assets are being appropriately deployed for maximizing overall corporate profitability. Our consultants have enacted these IP Asset development and exploitation plans for companies across a huge range of technologies. In an open innovation paradigm, the use of IP Assets includes licensing and selling them to both competitive and complementary firms. Open innovation does not need to be practiced in an aggressive litigation and licensing style. This is a style of exploitation far different from so-called patent trolls. Open innovation can be practiced in a manner geared for the benefit of all parties involved. Some managers, especially managers from large companies, are sometimes concerned that placing IP Assets in play commercially will raise anti-competitive concerns. This concern is often overblown. The laws of most countries are generally supportive of patent enforcement. It is true that many defendants will raise the anti-competitive issue, and it may then become one that needs to be fought in a litigation. But the reality is that defendants often have difficulties in prevailing on an anti-competitive complaint, especially when the plaintiff offered to license the asserted patents. For companies that are willing to license their IP Assets, it becomes much more difficult for litigation defendants and other third parties to argue that a willingness to license is anti-competitive. Companies can create structures in which IP Assets can be monetized without raising anti-competitive concerns. For example, it is not generally considered anti-competitive to sell IP Assets to a third party who then exploits the assets. The original owner can often enjoy a revenue share from the exploitation of the company’s IP Assets and can often determine against whom the IP assets will be enforced. The original owner can often even be a part owner of the entity that conducts the enforcement and/or a structure can be created in which the original owner has the ability to reclaim the IP Assets under certain circumstances. “Using” IP Assets in industries like the pharmaceutical industry means employing the IP Assets in a manner that prevents competitors from manufacturing products that infringe the IP Assets. Pharmaceutical companies do not often license the patents behind their blockbuster drugs because the company sells the drugs at prices many, many times greater than their manufacturing costs. The “pharma situation” is an unusual one. Most companies are not in a position to mark-up their sales prices so much above manufacturing costs without inviting in fierce competition. Conversely, most companies are also not in a situation where they have publicly disclosed everything about their products through a rigorous regulatory process, as is the situation with the pharma industry. In addition, many IP Assets have applicability to products and services beyond those offered by the owner of the IP Assets. In such situations, not licensing or otherwise exploiting the IP Assets simply means that the owner is not making as much profit as it could make by exploiting these IP Assets. Most companies own IP Assets that could be licensed or sold to others. Some companies like Philips and 3M operate huge licensing businesses that add tremendously to the company’s bottom line. Philips, for example, typically pioneers consumer products knowing that other companies will eventually be able to make the product at costs far, far below the costs that Philips can manufacture the product. So, when this happens, Philips can begin pulling its product from market while initiating a licensing campaign. Philips has followed this pattern on numerous occasions. 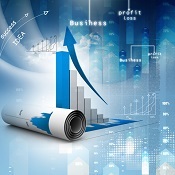 Companies should use their IP Assets in a manner that increases the company’s overall profits. IP Assets might not be the key for every company’s profits, but a company’s IP Assets must play some useful role. Otherwise, there is no reason to have them. 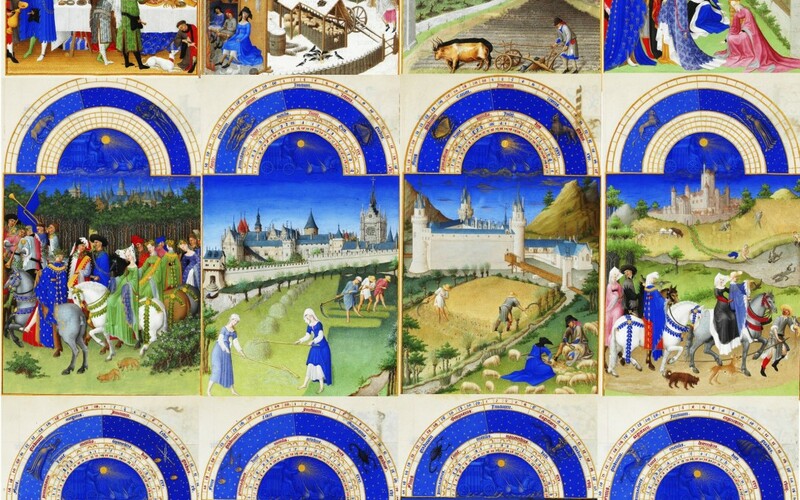 Cover image -By Limbourg brothers and others [Public domain], via Wikimedia Commons. Chart, By EthanLouis (Own work) [CC BY-SA 3.0], via Wikimedia Commons.